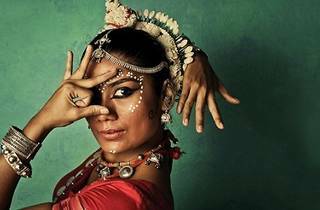 The Sutra Foundation aims to rewire the human mindset about modernity and tradition in dance where one cannot exist without the other. In a series of three productions, the audience will be able to fully comprehend the balance between contemporary and traditional dance. 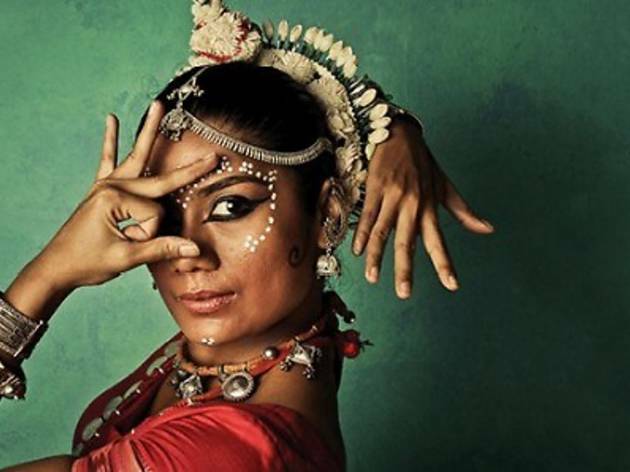 The production features famous Odissi dancer and multiple award winner Ramli Ibrahim. For tickets, call 03 4047 9000 or visit KLPac.